Plastics extrusion is a high volume manufacturing process that melts and forms raw plastic material into a continuous profile. Plastic extrusion is a process that creates two-dimensional shapes on length providing the third dimension tubing, edging, moldings fence, deck railing, window frames, weather stripping, adhesive tape and wire insulation and similar products in continuous lengths or short sections. Extruded products can be utilized as it is, or may be transforming into more complex assemblies by punching, molding, forming and other techniques. The extruded products can provide a cost effective solution to your product fabrication and assembly needs. The two different fundamental methods of extruding film are below extrusion and slit die extrusion. While the design and operation of the extruder during die is the similar in both methods. In the form of small beads known for gravity, raw thermoplastic material fed from a top mounted hopper into the barrel of the extruder. 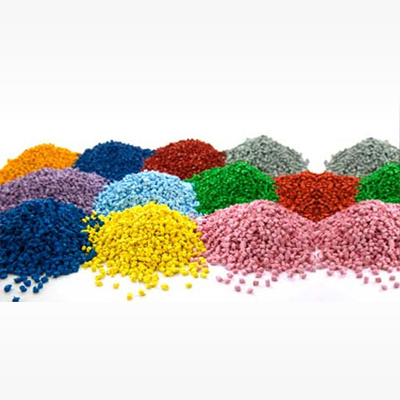 Also in the extrusion of plastics additives such as colorants and UV inhibitors either in liquid or in pellet form are often used and can be mixed into the resin prior to arriving at the hopper. Through the feed throat and rotating screw plastic beads are forced forward into the barrel where it is heated to the desired melt temperature of the molten plastic. 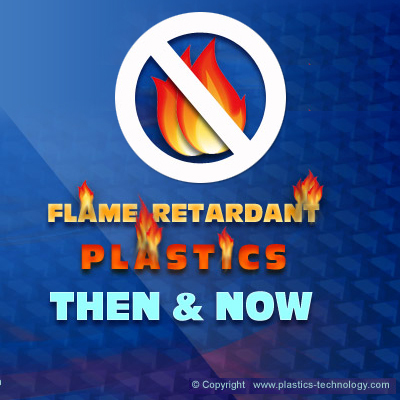 This leads plastic beads to melt gradually as they are pushed through the barrel and lowers the risk of overheating which may cause degradation in the polymer. Innovative Extrusion Pvt Ltd is a specialist manufacturer and supplier of products like rigid PVC profiles, thermal breaker, injection moulded components, Dies and Moulds and dies and moulds. Vinayak Plastic Industries is engaged in Manufacturing and Exporting of HDPE / PP Solid Extruded Sheets and PP Corflute Sheet / PP Corrugated Sheets / PP Hollow Profile Sheets & HDPE Pipes. The sound infrastructure furnished with Hi-Tech Machinery that facilitates bulk production of the products that includes extrusion process. In the recent days, plastics extrusion has seen conventional and unconventional ideas those made lot of difference to the process and the sector. It is not only about process and machinery involved, but also the market demand for it. 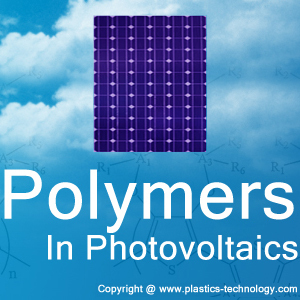 As per a research report, US demand for extruded plastics is forecast to expand 2.6% annually through 2013. BASF's plastics extrusion technology has manufacturing of films, fibers, monofilaments, profiles, sheets, semi-finished products and a wide range of plastic materials plays important role in this process. The mechanical, thermal, chemical and electrical properties are information on fields of use on applications, which as well process information by extrusion or other processing techniques. 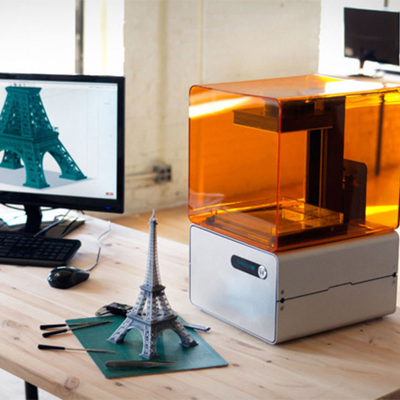 Creating and generating custom plastic extrusions needs unique skills and talents, while it adds value and innovation to the current product. 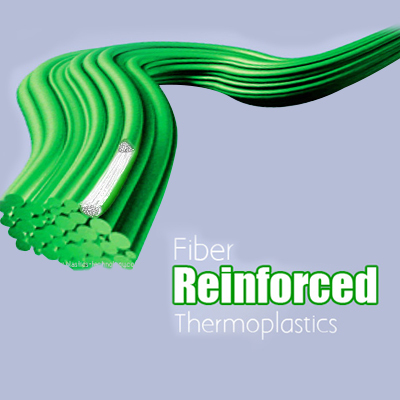 Plastic Extrusion Technologies is recognized for its products and services in custom plastic profile and plastic tubing needs. Here over 25,000 square feet of plastic extrusions facility is filled with the most state-of-the-art production machinery. Plastic Extrusion Technologies has the technology, and more importantly, the knowledge to help you get your extruded plastic product into your customers' hands. The clientele is from window manufacturers to adhesives producers, use Plastic Extrusion Technologies custom extrusions. The applications are prevalent in brush products, refrigeration, HVAC, cable and wire, safety products, point of purchase displays and commercial construction. Eaton's industrial plastics business provides custom complex profile plastic extrusions for a wide variety of customers and industries. The company's value-added fabrication such as length cutting, hole punching, texture, and tape backing for mounting applications provide customers with the capabilities to complete any production. Custom profile extrusion products and solutions for a variety of applications and industries. Co-Extrusion process is used when two materials and colors must be joined into one part. Dual Durometer provides the making of a plastic extrusion where the same family of plastics, but with different hardness, is combined in various combinations-flexible and rigid, flexible and flexible, rigid and rigid. The term also applies when two different opaques are used in combination to make a part. The Tri-Extrusion is a process that involves combining three materials or colors when needed in one plastic extrusion. Value Added Operations after a plastic profile is extruded, additional work can be done. This work includes drilling, punching, notching, creating round or oval holes, cutting mitres, and doing precise tolerance cutting. In the process, profile extrusion can be completed followed by adding tape like, film, foam, or magnetic, printing, or close tolerance cutting. Every year many events, exhibitions and conferences take place on plastics extrusion. An ongoing research and development has brought in improved applications and approaches to the plastics extrusion process. A lot of production lines via plastics extrusion machineries already lined up and this is the evidence of the demand for plastics extrusion technologies and the raw material.